A few years ago I was drifting off to sleep and I let my mind wander. A girl popped into my head. She a gorgeous African-American girl who was the main character in the story what was evolving in my mind. Now she’s on a cover! 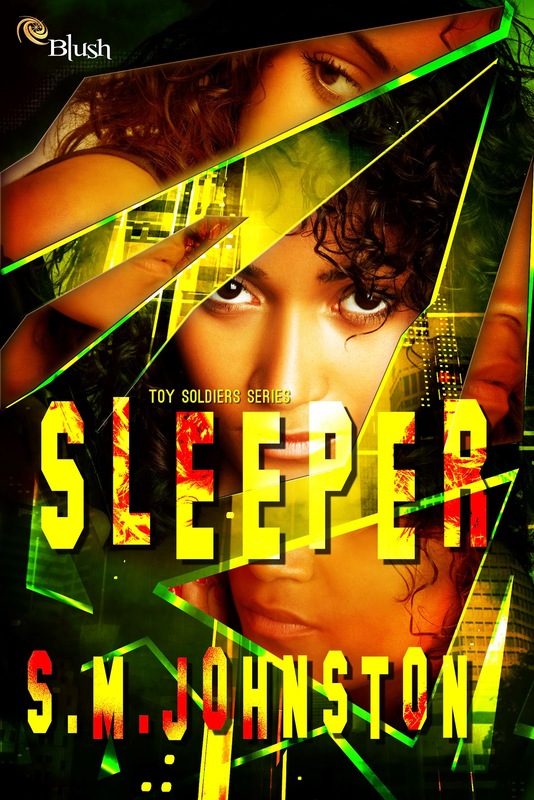 So here it is, my gorgeous cover for SLEEPER. 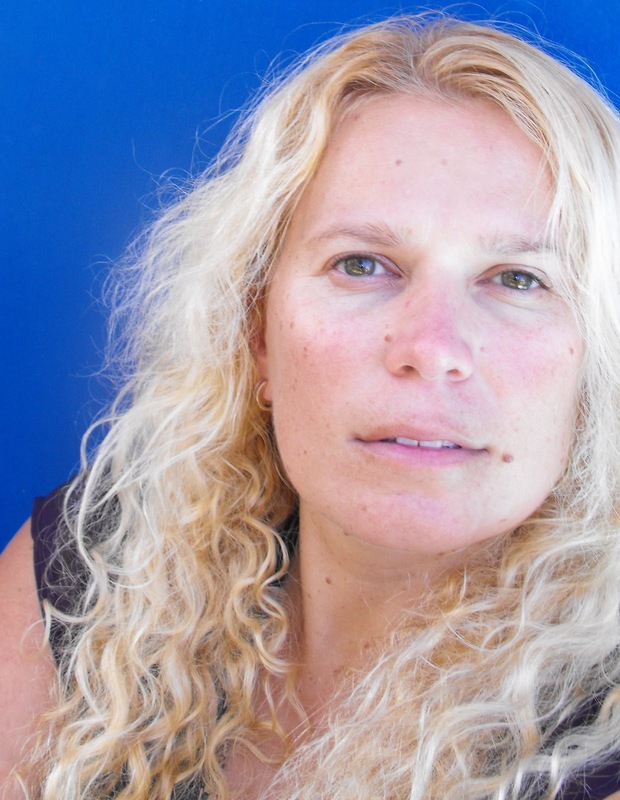 I’m a writer from Mackay in Queensland, Australia with short stories published in anthologies and was also runner-up in the Australian Literary Review’s Young Adult short story contest with KARMA. By day I’m a mild-mannered a public relations executive (okay, maybe not so mild) and by night I transform into a crime fighter, no wait that’s not right. By night I write weird fiction and soulful contemporaries while my hubby, two sons and cat are fast asleep. My cover captures the essence of the story beautifully and I love it. Hopefully you do to. Feel free to show my cover artist with love in the comment section for being so talented. ← Distract me with LOL Cats!